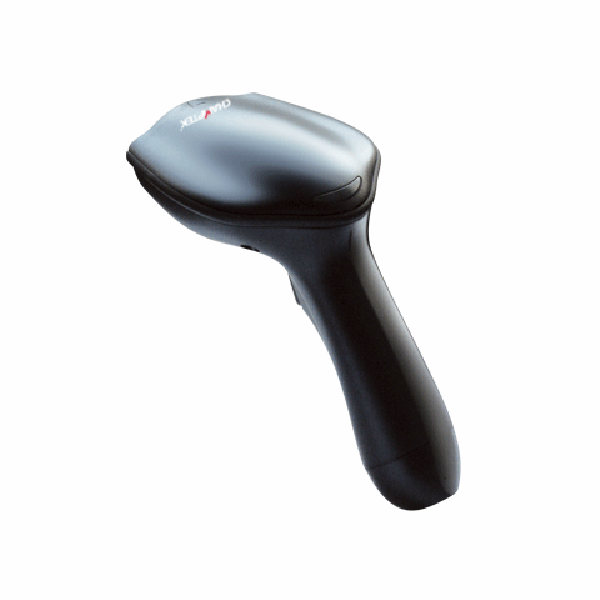 LG300 is a well-designed economical handheld laser bar code scanner which preserved the characteristics of previous product line with "high performance and most cost effective solution" in the market. Aside from the primary of excellence mechanical designed which implement with ergonomic concept with extra large trigger allowed end-user to operate it efficiently and this is specifically designed for retail usage. Speaking of performance, this scanner is capable of recognizing variety of barcode quality, integrated with unique software program, ISP function, equipped with detachable cable and is available for multiple interface, RS232, Keyboard wedge and USB interfaces, so there is always a solution to connect the LG300 to your POS system. LG300 is absolutely a high performance laser scanner which supports long range operation up to 300 mm. There are multiple interfaces available for selection, include RS232, Keyboard wedge and USB interfaces. With LG300 its built-in automatically turn off reading and switch on reading as it sense a bar code moving in front of it, can extend its lifespan. A stand option can be ordered to facilitate hand-free reading options. 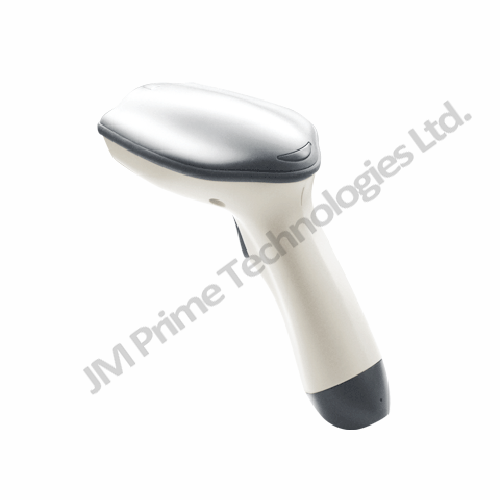 Aid in various major barcodes, hand-on software-programming function, this economical type barcode scanner is the best choice ever for retailers using POS or regular cash register system. Reward as "Superior Brand Design". - Omnidirectional, Expanded and Limited codes.